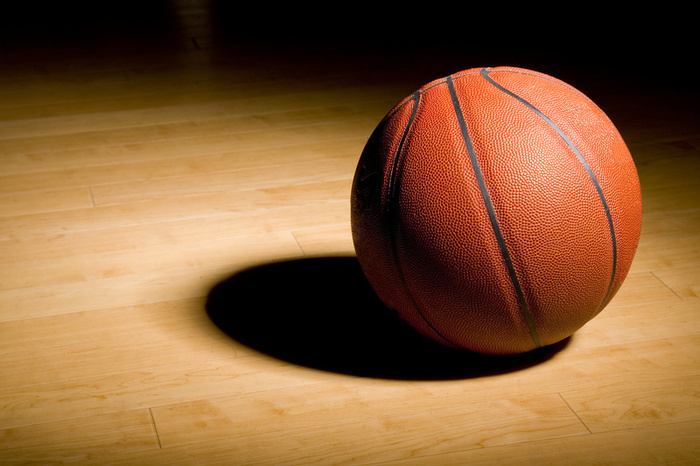 The most serious basketball on campus could be the Thursday night men’s league from 7 p.m. to 10 p.m. at the OCCC gym. Six teams fight for bragging rights at the end of the season which lasts eight weeks in the spring. The league is open to students as well as staff members at OCCC. Men from the community are allowed to participate in the league as well. Lauren Kollmorgen, an OCCC wellness attendant, said the members of the league are fierce competitors when it comes to the game of basketball. Collin Gentry, a student who has been a member of the league for three years, said the OCCC league is a good competitive league. Gentry said he has strategized the past three years into making his team better. He reported that he has been impressed throughout the season with how well his team has been able to play as a group. “We play well together and don’t care who scores as long as we win.” Gentry said. Gentry’s team finished the night with a big victory over their rival. For more information about the league please contact the Recreation and Fitness area at 405-682-7860.